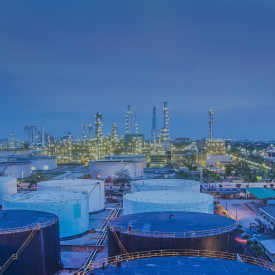 Industrial Info's Oil & Gas coverage includes five distinct sectors: Terminals - Pipelines - Production & Processing - Alternative Fuels - Petroleum Refining. Our market intelligence is built upon decades of industrial experience supported by teams of researchers in strategic locations throughout the world. Industrial info provides timely market intelligence for the Oil & Gas Terminals Industry which is continually verified and updated. The Oil & Gas Terminal Industry provides details on facilities storing crude oil, refined products, natural gas, NGLs and LNG. 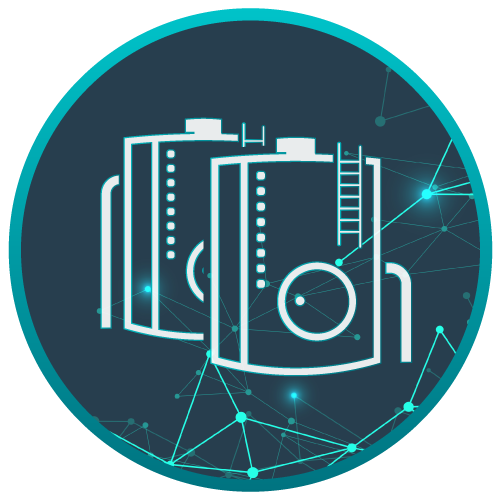 Industrial Info is tracking more than 7,320 storage terminals globally, providing the operational status, products stored and functional management contacts for each location. Industrial Info offers intelligent and easy-to-use web-based tools to access our market intelligence data. PECWeb Dashboard - Utilize search queries, saved searches, email alerts and interactive widgets to track the best available information on plants, projects and units. PECWeb My Data - Track and get updates on your targeted opportunities using IIR's CRM-like features. Key Account Locator (KAL) - Geospatially search for and identify key assets by Owner or Parent Company. Geolocator - Create density heat maps, radius searches and visualize opportunities in a geospatial environment. Disaster Impact Tracker - Monitor natural disaster events around the globe and their impact on industrial plants and units. Market Analytics Dashboard - Using IIR project spending factors, track and understand the market at a 30,000 foot view and drill down to the 1 foot project detail. Our team of industry experts diligently tracks and monitors capital and maintenance projects globally to provide a comprehensive picture of where investments, large and small, are planned, ongoing and proposed. 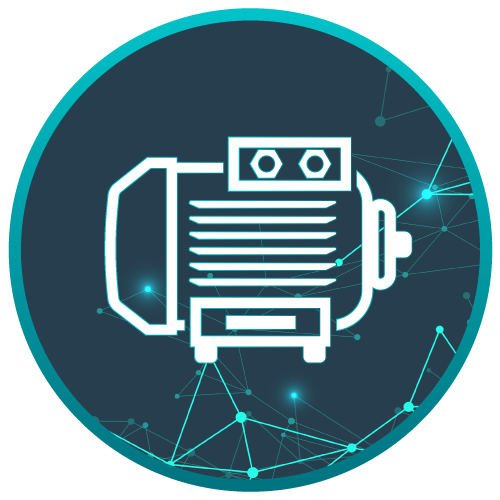 Industrial Info's equipment database provides information on operational, pre-commissioned & decommissioned units, including compressor, pump and power generation drives. 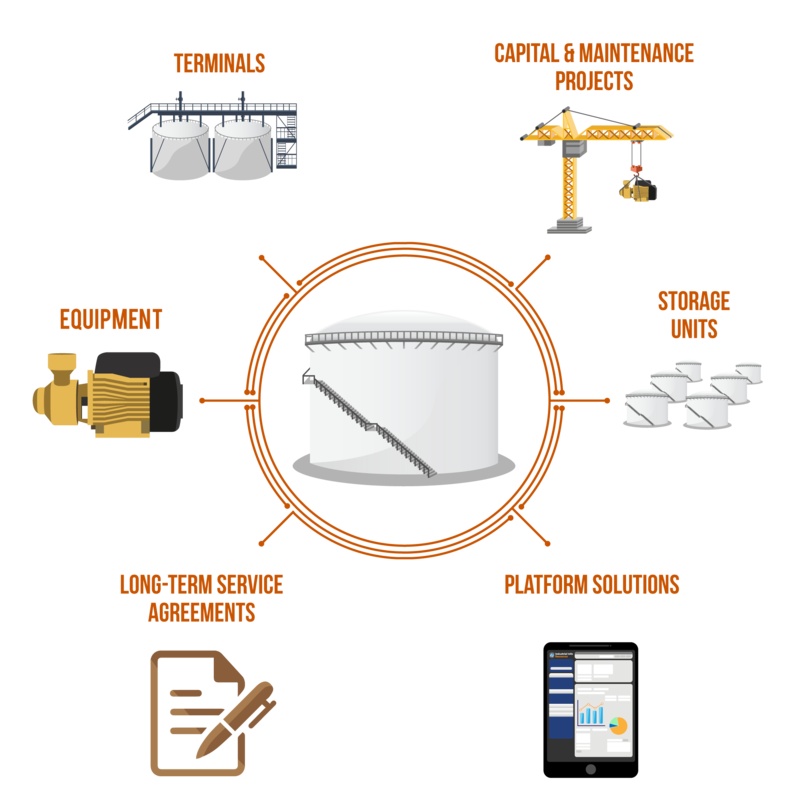 Industrial Info provides operational, pre-commissioned and decommissioned unit profiles. The profile includes startup/stop dates, actual and designed capacity, and more. 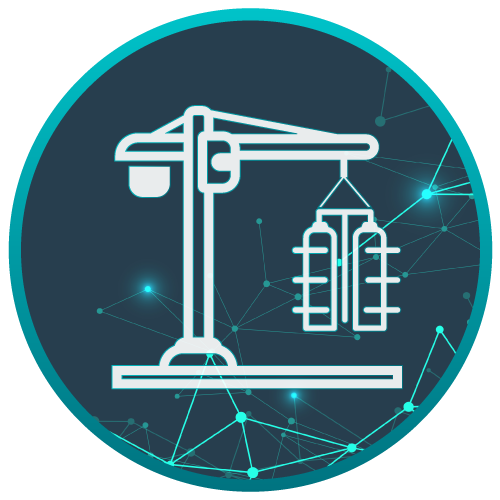 Also provided is plant and project information associated with the unit, including key contacts, project scope and schedule, and can be segmented by commodities stored as per examples below. 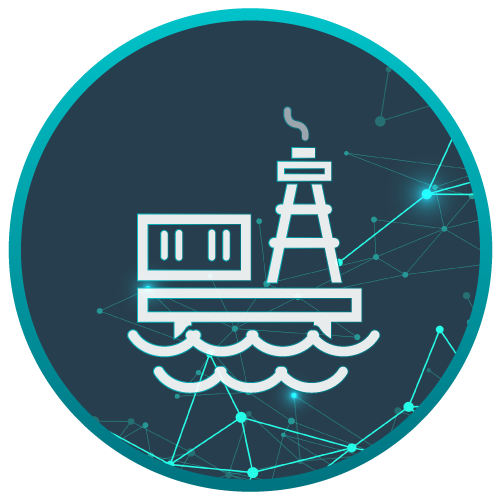 Industrial Info is tracking storage terminals globally, providing the operational status, products stored and functional management contacts for each location. Companies primarily engaged in the business of "storage for hire". A typical terminal can have a variety of storage capabilities based on its customers. Products include biofuels, chemicals, crude oil and petroleum products. Terminals that store feedstock or finished petroleum products as an intermediate point prior to distribution. Government-owned and -operated crude oil storage facilities located in salt dome caverns. Privately owned and operated natural gas storage facilities, including those for liquefied natural gas (LNG) and natural gas liquids (NGL). Onshore and floating terminals to receive and regasify LNG shipments. Small scale satellite & bunkering. Industrial info provides timely market intelligence for the Oil & Gas Production Industry which is continually verified and updated. Information provided includes onshore and offshore facilities located in the field, as well as both oil and gas processing plants such as NGL recovery, fractionation plants and LNG liquefaction facilities. 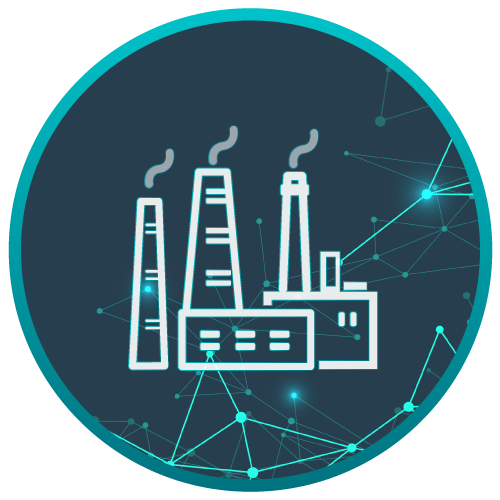 Industrial Info is tracking production and processing facilities globally, providing the operational status, products transported and functional management contacts for each location. Each of the projects identified and reported by Industrial Info includes key elements to help our clients monitor and pursue the project. 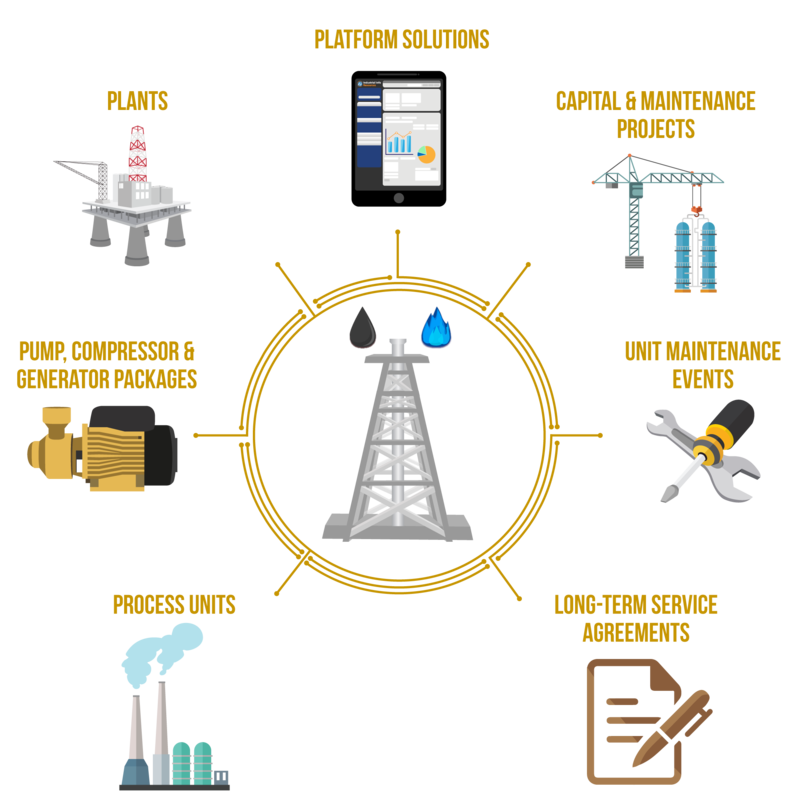 Industrial Info's team of industry researchers actively monitor planned, unplanned, ongoing and future maintenance events for operational process units in the Oil & Gas industry. 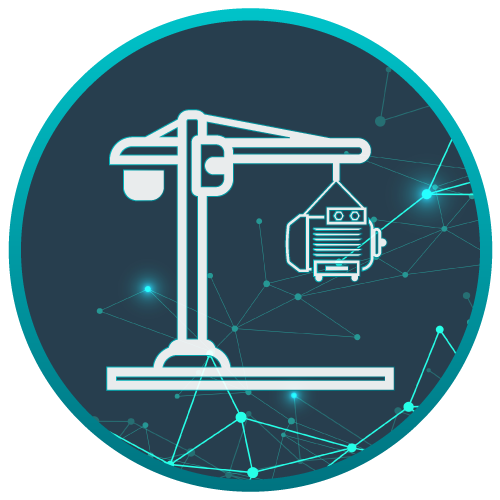 Each maintenance event is tracked with precise details of when the unit will come offline, the cause of the downtime if unplanned and when the unit will restart normal operations. 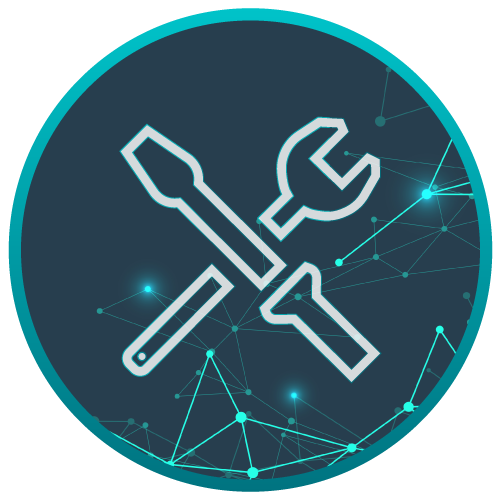 Alerts via email and subscriber tools are available for each event, providing our clients with up-to-date progress of the maintenance event, including schedule changes or other details. These are delivered for each event as changes are verified and confirmed. Industrial Info provides operational, pre-commissioned and decommissioned unit profiles. The profile includes startup/stop dates, actual and designed capacity, and more. 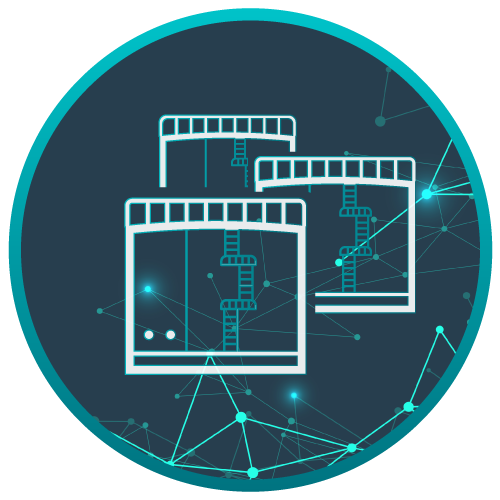 Also provided is plant and project information associated with the unit, including key contacts, project scope and schedule, and can be segmented by the type of process unit as per the examples below. 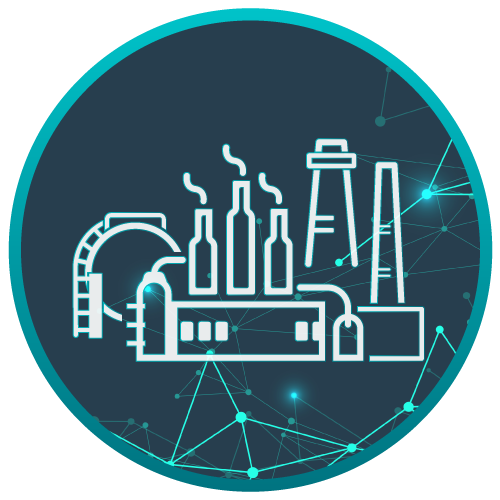 Industrial Info is tracking more than 7,600 production facilities globally, providing the operational status, products transported and functional management contacts for each location. Companies engaged in collection of crude or natural gas from the wellhead and transported to Processing Plants via pipelines. Gathering fields may involve some form of processing prior to distribution. Companies involved in processing crude petroleum or natural gas delivered from the field. Operators of plants designed to liquefy and export liquefied natural gas. Operators of facilities that transform natural gas into liquid fuels including gasoline, diesel and jet fuel. 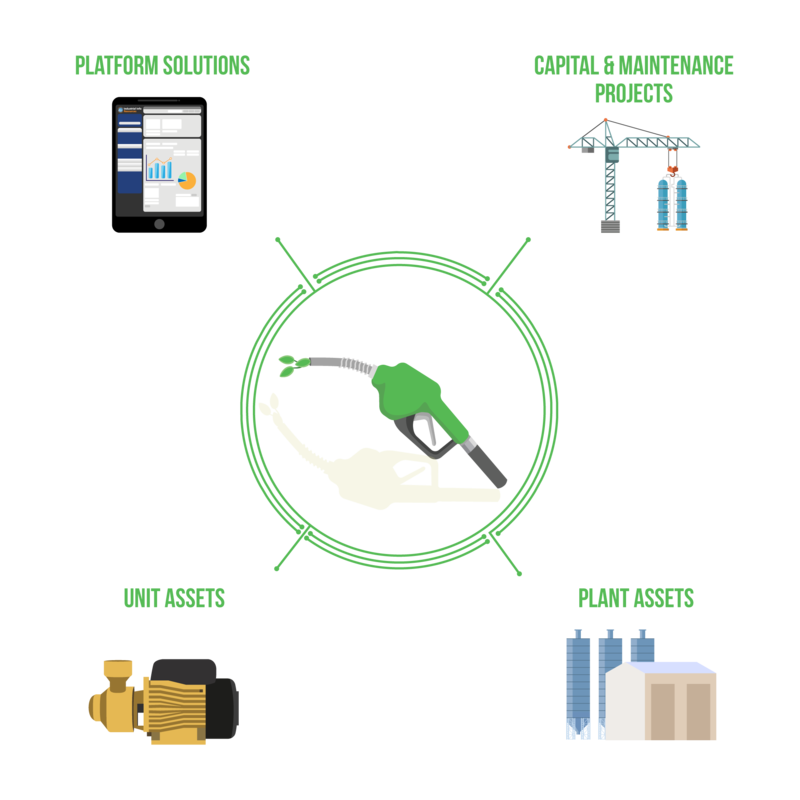 Industrial Info's coverage of the Alternative Fuels Industry provides comprehensive market intelligence for the sector, including plant information, key contacts, project scopes and schedules, and more. Industrial Info's project coverage includes capital and maintenance projects valued at $1 million or more with a minimum lead time of four to six months on requests for quotations (RFQs) and bid documents. The global Alternative Fuels Industry sees demand in countries like China, where coal-to-liquids and coal gasification projects proliferate. Worldwide, synthetic fuel production is seen as a viable use for biomass. North America is witnessing growth in biofuel projects, as producers take advantage of investment and production tax credits. Biomass power plants in Europe make use of fuel pellets from the U.S. and other parts of the globe. 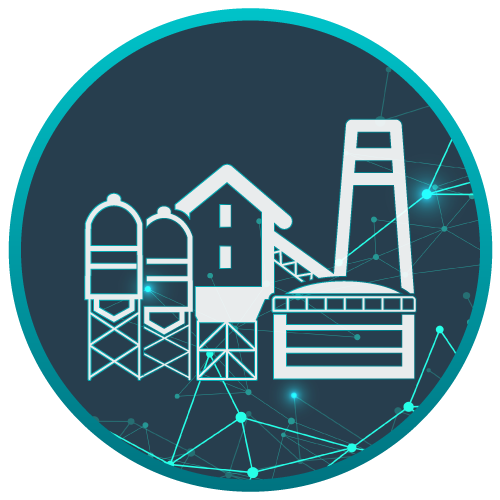 Industrial Info is tracking Alternative Fuels plants globally, providing the operational status, products produced, and key decision maker contact information for each location. Market Analytics Dashboard - Using IIR project spending factors, track and understand the market at a 30,000 foot view and drill drill down to the 1 foot project detail. All corn and sugar cane based fuel ethanol plants that also include the production of by-products distillers dried grains and solubles (DDG) a high protein feed additive plus corn oil used as feedstock for biodiesel production. Biodiesel production from vegetable oils, used cooking oil and animal fats. By-products of production also include the refining of glycerin. Biorefinieries that produce ethanol and renewable transportation fuel from second and third generation feedstocks meaning production from non-food feedstocks. G2 feedstocks include corn stover and bagasse material, wood chips and wood waste, cow manure, energy grasses and tobacco. G3 feedstocks include algae, algae oil and seaweed. Facilities that gasify or liquefy coal into syngas that is thermos-chemically transformed to produce diesel, gasoline, syngas and other fuels using Fischer-Tropsch and other technologies. Syngas can be used as an alternative gas instead of burning fossil fuel. Facilities that manufacture fuel pellets from wood, grasses and other biomass fired power generation, boilers and home heating application. Refers to a mixture of different gases mainly a substitute for natural gas produced by the breakdown of organic matter in the absence of oxygen known as anaerobic digesters. Biogas can be produced from raw materials such as agricultural waste, manure, municipal waste, plant material, sewage, green waste or food waste. Biogas is a renewable energy source. Industrial info provides timely market intelligence for the Oil & Gas Pipeline industry which is continually verified and updated. The Oil & Gas Pipeline Industry provides details on crude oil, refined products, natural gas and NGL pipelines and the associated pump or compressor stations. 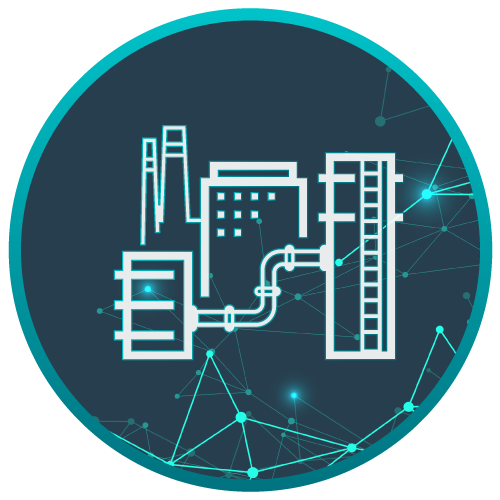 Industrial Info is tracking pump and compressor stations globally, providing the operational status, products transported and functional management contacts for each location. Industrial Info's team of industry researchers actively monitor planned, unplanned, ongoing and future maintenance events for pump and compressor stations down to the individual pump or compressor package. 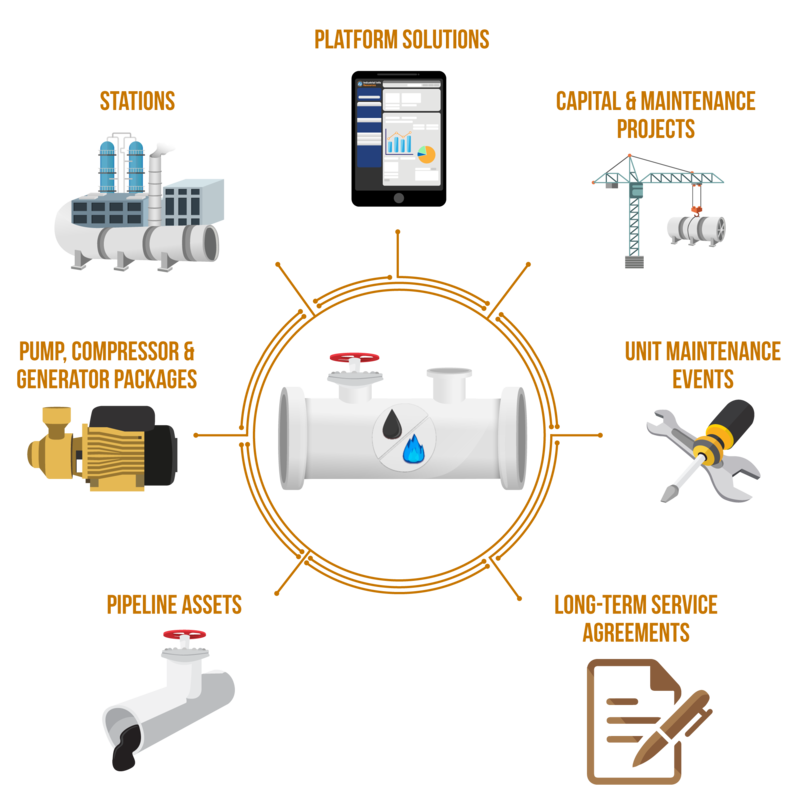 Industrial Info's pipeline asset database provides information on operational, pre-commissioned & decommissioned pipelines. 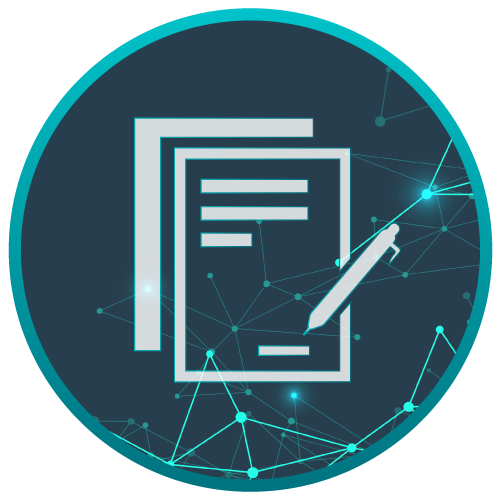 Pipeline assets can be viewed based on a number of criteria such as geography, products, ownership and a number of additional criteria. Industrial Info is tracking more than 6,450 pump and compressor stations globally, providing the operational status, products transported and functional management contacts for each location. All major pipelines and pumping stations for petroleum refined into products such as gasoline, jet fuel, diesel, and petroleum byproducts. All major pipelines and pumping stations for the primary use of transporting crude oil from storage to production plants. All major pipelines and compressor stations engaged in transporting natural gas from production to storage. All major pipelines and pump stations engaged in transporting NGLs from production to storage. Pipelines carrying condensate, diluent, carbon dioxide and other specialty products. The global Petroleum Refining Industry never stops changing. As the economies of developing countries continue to strengthen and new sources of crude oil emerge, grassroot refinery projects are being continually planned and upgrades, revamps, and retrofits for existing refineries are increasingly frequent. 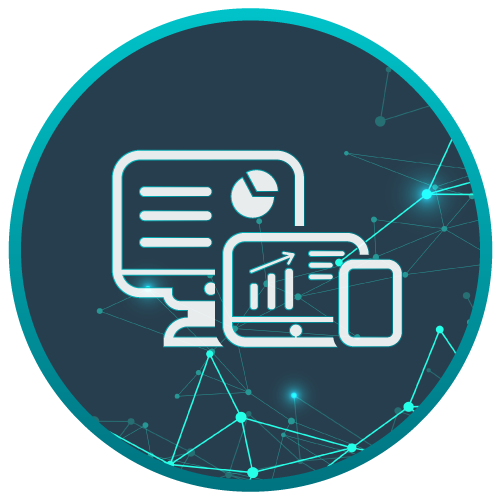 Industrial Info's Market Intelligence Platform provides tools that allow our clients to target actionable project spending opportunities and analyze project spending and market trends geographically or by sector. 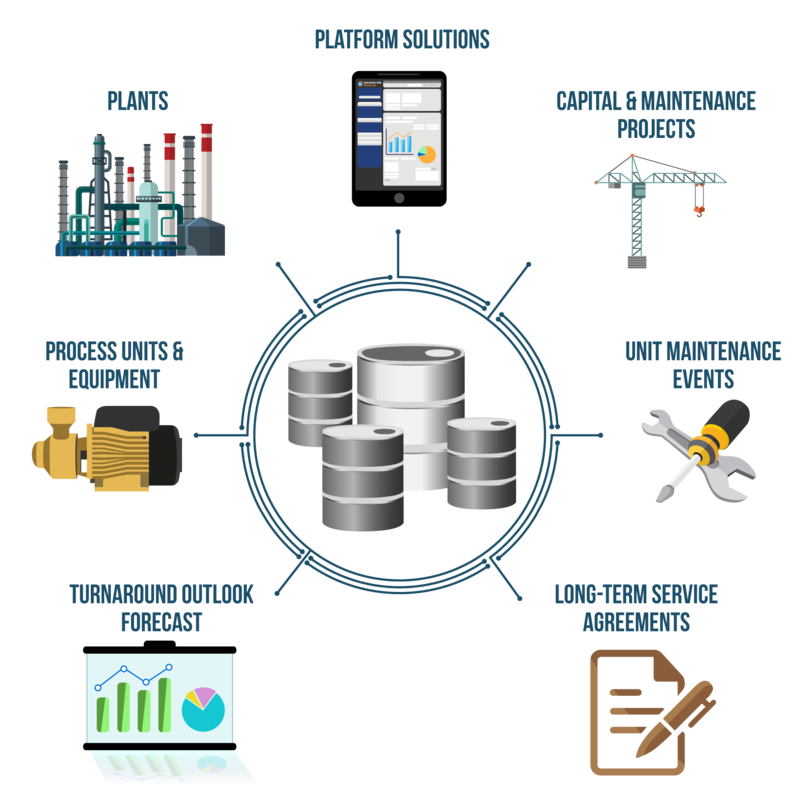 Industrial Info is tracking refineries, petroleum coke calcination, lube oil blending and packaging plants globally, providing the operational status, products transported and functional management contacts for each location. Industrial Info provides operational, pre-commissioned and decommissioned unit profiles. The profile includes startup/stop dates, actual and designed capacity, and more. 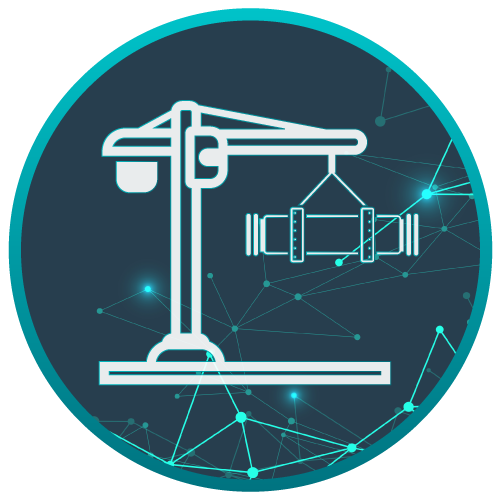 Also provided is plant and project information associated with the unit, including key contacts, project scope and schedule, and can be segmented by type of process unit as per examples below. Within our Quarterly Turnaround Outlook report, our research team helps clients understand the trends that are impacting and driving turnaround spending. The report includes charting and detailed expert commentary on upcoming turnarounds, margins, crude prices, seasonal and regional factors, and more. Industrial Info is tracking more than 960 refineries, petroleum coke calcination, lube oil blending and packaging plants globally, providing the operational status, products transported and functional management contacts for each location. All petroleum refining operations engaged in the processing of sweet, heavy, and sour crude oils for the primary purpose of producing refined products, such as gasoline, heating oil, jet fuel, diesel, petroleum byproducts, and liquefied petroleum gases. Lube oil processing plants independent of a major refinery producing lubricating oils and greases. Petroleum coke calcining plants refining green coke into high-quality sponge coke products. 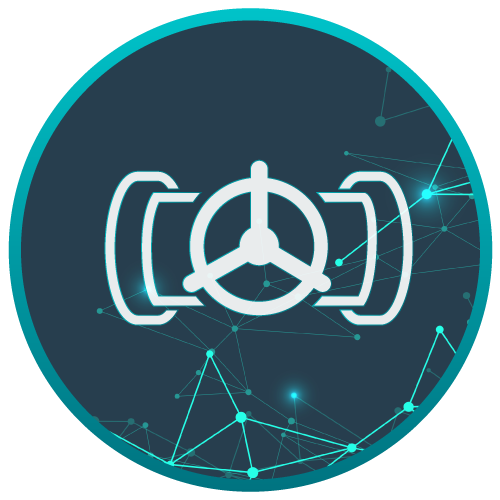 Intelligent, easy-to-use tools for accessing, delivering and making the best use of our dynamically updated industrial intelligence. Analyze and leverage our industrial market intelligence using thousands of forward-looking and historical projects. Insight and perspectives on the oil & gas market provided by industry veterans.